Andrew Berends dejó esto antes de irse. Andrew Berends se fue ya. 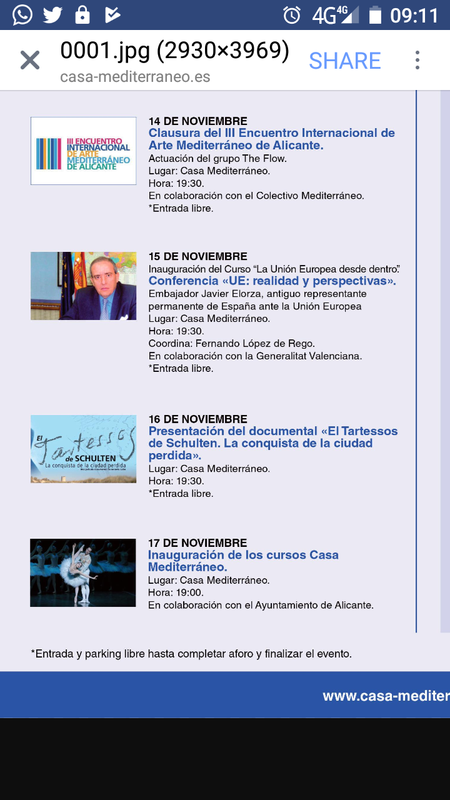 Presentación de Por un puñado de sueños en la fnac. Janusz Korczak was marching, his head bent forward, holding the hand of a child, without a hat, a leather belt around his waist, and wearing high boots. A few nurses were followed by two hundred children, dressed in clean and meticulously cared for clothes, as they were being carried to the altar. 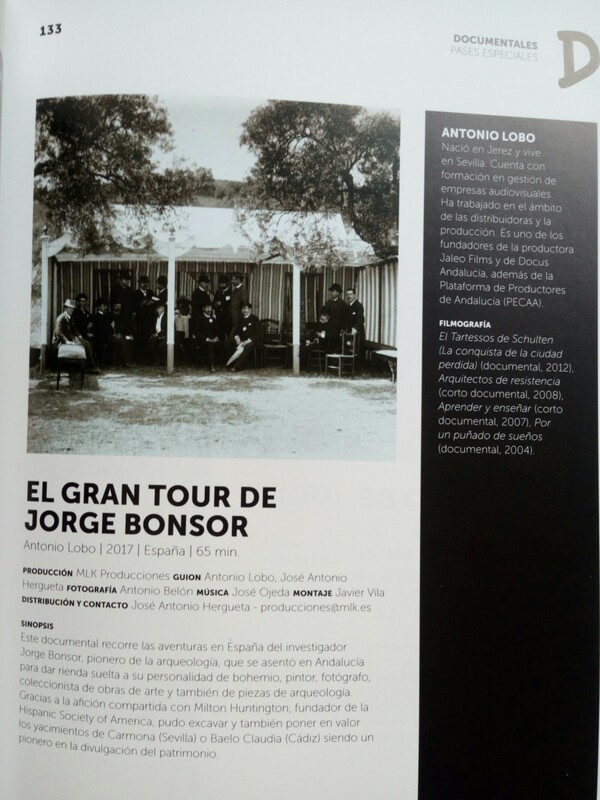 El gran tour de Jorge Bonsor en el festival de cine de Málaga. 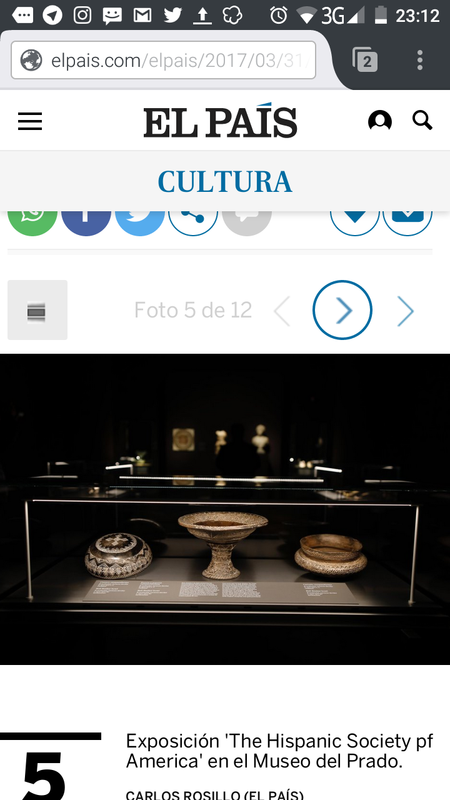 Cerámica campaniforme de El Acebuchal en el Museo del Prado. 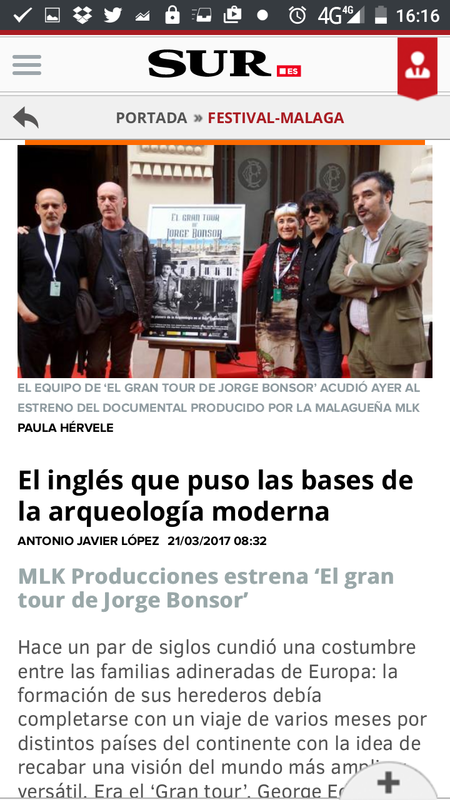 Rescatadas por Jorge Bonsor en los alrededores de Carmona.